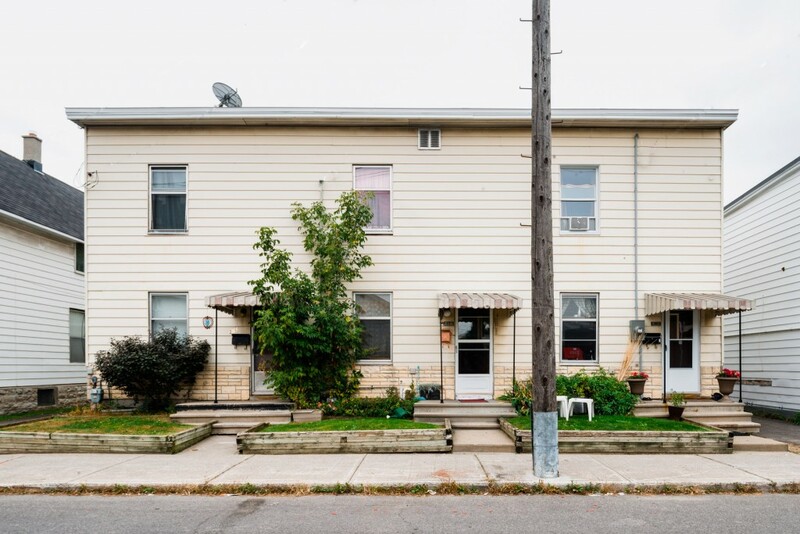 Located near the Parkdale Market, ideal for families. Close to schools and parks. Transit nearby, and bike path along the Ottawa River Parkway. Very walkable neighbourhood, according to Walk Score. Learn more about the neighbourhood.